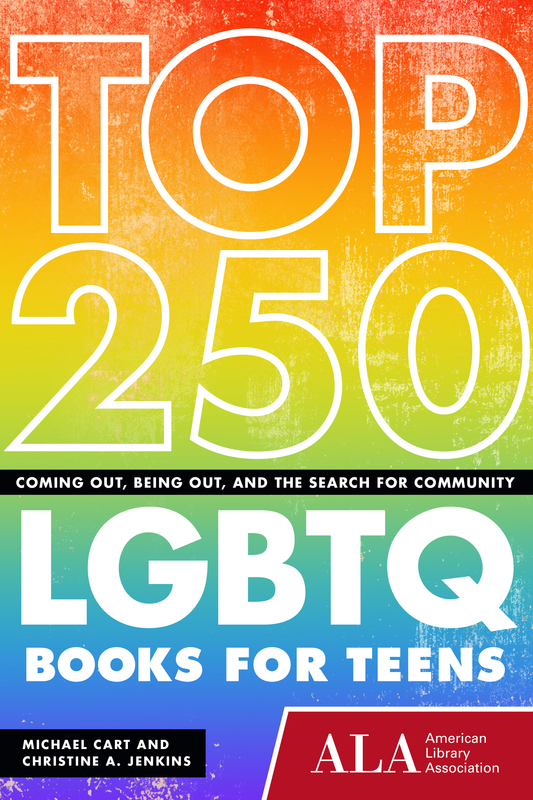 "Top 250 LGBTQ Books for Teens"
"I Don't Want to Go to College: Other Paths to Success"
"Booklist’s 1000 Best Young Adult Books since 2000"
CHICAGO — Written by experts on the subject and addressed to teen book buyers, “Top 250 LGBTQ Books for Teens,” identifies titles that address the sensitive and important topics of coming out, being out and the search for community. 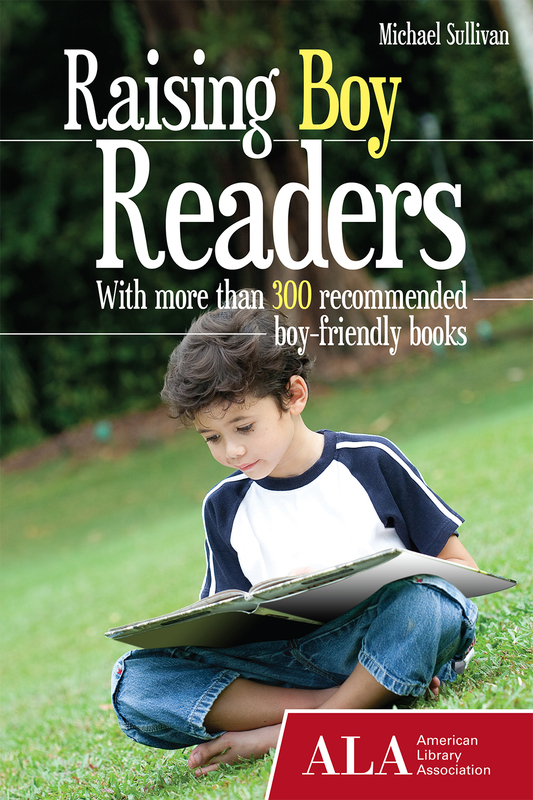 Spotlighting the best gay, lesbian, bi, transgender and questioning books written for teens, Michael Cart and Christine A.
CHICAGO — Longer hours and easy access near Registration and the Exhibit Hall make it convenient to shop and browse at the ALA Store at Midwinter Meeting in Chicago. The ALA Store offers products that meet the widest range of your promotional and continuing education/professional development needs—as well as fun gift items. Make sure to carve out some time in your schedule to stop by and examine the many new and bestselling items available! "Bugs, Bogs, Bats, and Books: Sharing Nature with Children through Reading"
"Picturing the World: Informational Picture Books for Children"
"Citizen Science Guide for Families: Taking Part in Real Science"
CHICAGO — Reading a book before or after a trip to the zoo, a nighttime look at the stars or a walk in the forest can connect children to nature while inspiring discussion and questions. 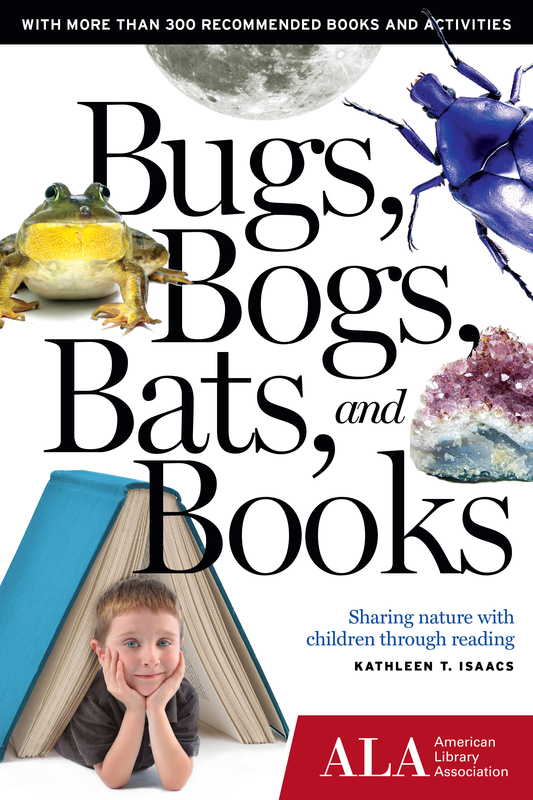 In “Bugs, Bogs, Bats, and Books: Sharing Nature with Children through Reading,” teacher and librarian Kathleen T.
"Biographies to Read Aloud with Kids: From Alvin Ailey to Zishe the Strongman"
"Silly Books to Read Aloud"
"What’s Black and White and Reid All Over? Something Hilarious Happened at the Library"
CHICAGO — The right biography can be as enthralling as any work of fiction, blending facts with gripping storytelling. 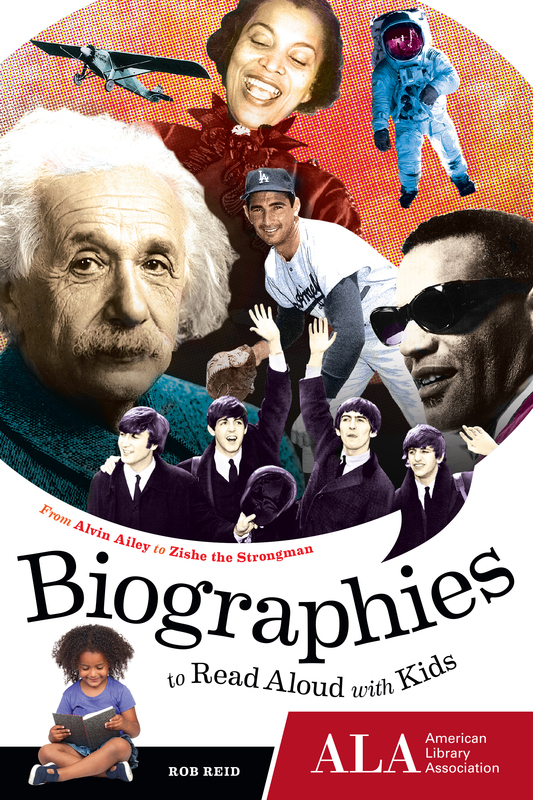 “Biographies to Read Aloud with Kids: From Alvin Ailey to Zishe the Strongman” is a guide to the best ones for adults to read to kids. 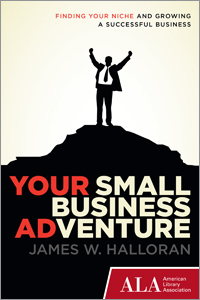 "Your Small Adventure Business Adventure"
"Your Small Business Adventure: Finding Your Niche to Growing A Successful Business"
CHICAGO — A concise, practical guide to entrepreneurship written by a business expert with several decades of success to share, “Your Small Business Adventure,” by James W. Halloran, includes real-life examples, case studies, tips from small business owners and detailed advice from experts. This step-by-step, interactive guide gives entrepreneurs the tools to start and manage a small business. 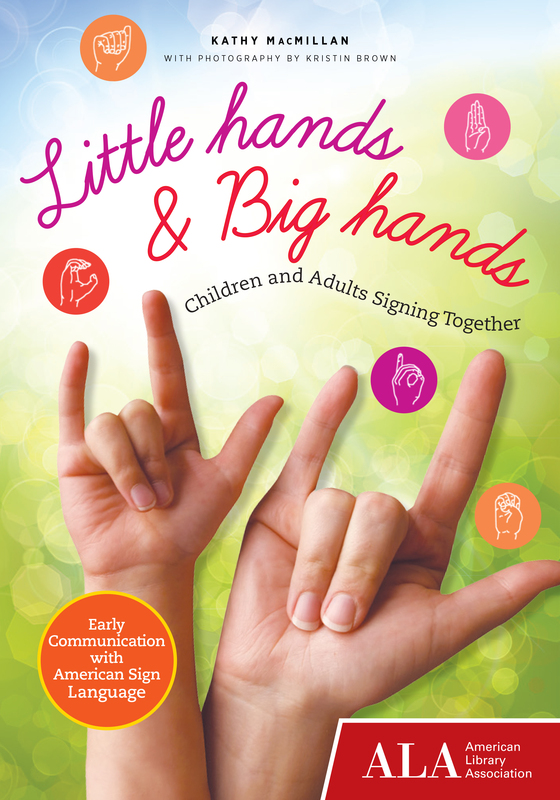 "Remarkable Books About Young People with Special Needs"
"Citizen Science Guide for Families"
"Little Hands & Big Hands: Children and Adults Signing Together"
"Tender Topics: Picture Books About Childhood Challenges"
CHICAGO — Appropriate for adults who are completely new to signing, “Little Hands & Big Hands: Children and Adults Signing Together,” by Kathy MacMillan, is an authoritative guide on sign language that helps readers engage with children up to age 5, regardless of their hearing ability. 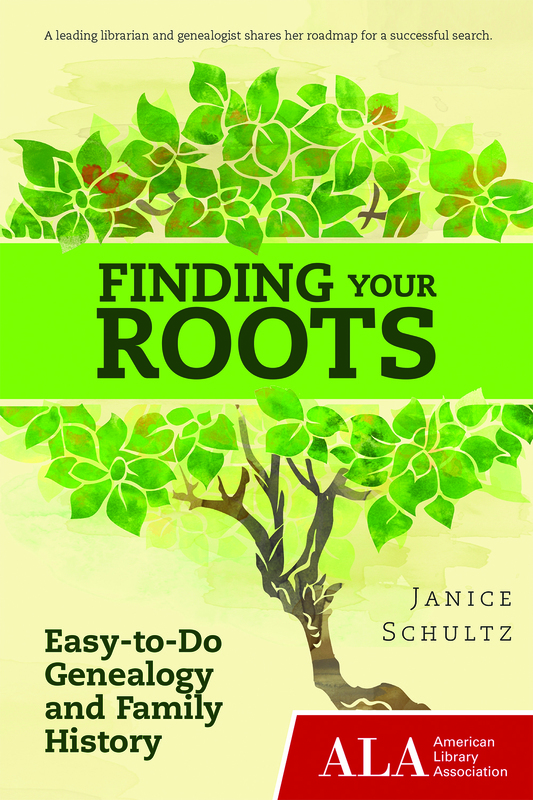 "Finding Your Roots: Easy-to-Do Genealogy and Family History"
"The Work/Life Balance Planner: Resetting Your Goals"
CHICAGO — A guide to the joys and rewards of preserving family history for posterity, “Finding Your Roots: Easy-to-Do Genealogy and Family History,” by Janice Schultz, offers advice and encouragement to anyone eager to uncover their family roots. Getting started, research techniques, interviewing tips and effective use of the library and Internet are all discussed in detail in this book that is ideal for beginners. 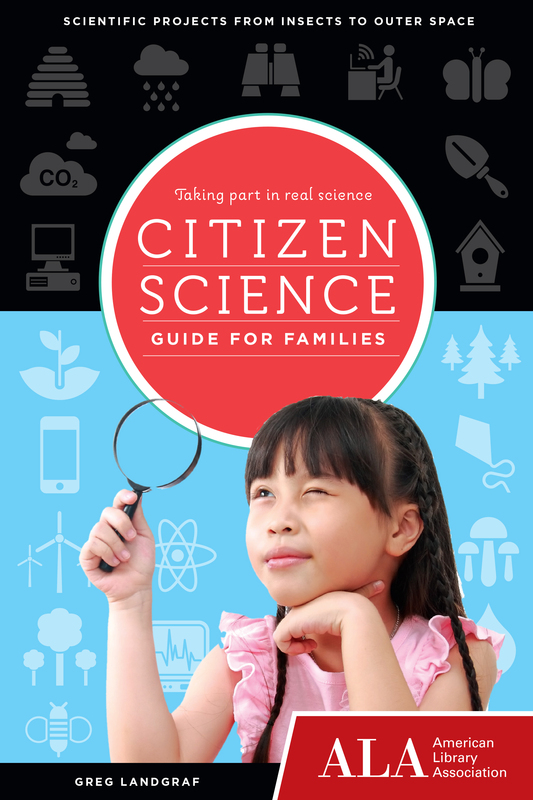 CHICAGO — People of all ages and backgrounds can discover how to contribute to real scientific research with “Citizen Science Guide for Families: Taking Part in Real Science,” by Greg Landgraf. Defining citizen science and providing an overview of the social and community aspects behind the idea, the book is organized by topic and features links to library resources and descriptions of books appropriate to the subject.